The Omega Hotel is located in a very beautiful part of central London in a main tourist area. Paddington is well policed making it safe day and night. Within walking distance there are lots of local pubs, bars restaurants, tour and ticket offices, takeaways and fast food establishments. We are well placed for travellers coming from Heathrow Airport via the Heathrow Express. Located minutes away from London Paddington Train Station travelling to The Omega Hotel could not be easier. If you choose from public transport or taxi’s please read our top tips below to help you journey and save money. London taxis can be expensive so we recommended local company Pronto Cars. Compared to London black cabs they are roughly half price. If you would like to arrange a Pronto Car to meet you please call +44 (0)800 286 222 or take a look at their website. 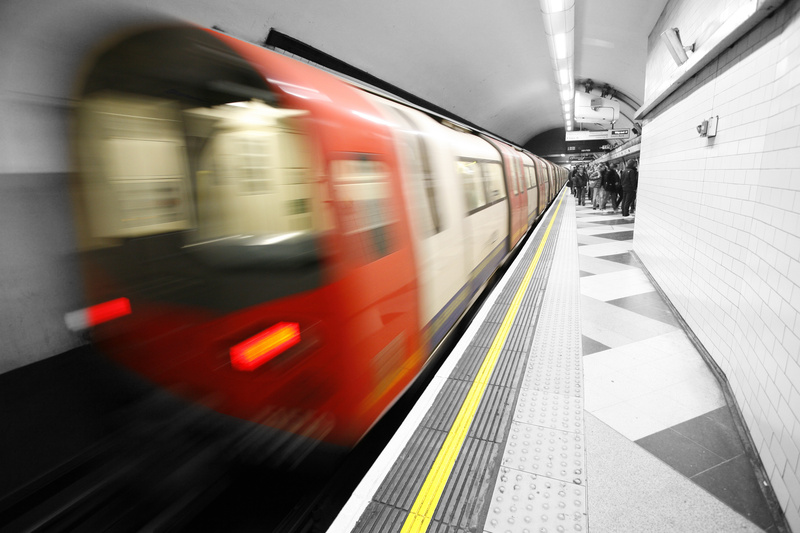 If you prefer to travel by public transport you have many options available as we are located within minutes of London Paddington train and tube station. Travelling from Heathrow airport we recommend to use the Heathrow Connect train service rather than Heathrow Express as it is much cheaper. Please note it does take 15 minutes longer. If you are travelling from Gatwick airport we recommend using Southern Trains rather than the Gatwick Express as the fare is significantly cheaper again. If you decide to use the London Underground and your credit card has the contactless symbol (three curved lines) it can be used to make payment for your journey at the station barriers. Please remember to swipe out so you are charged the correct fare. For more information visit the London Underground contactless page. London is famous for red buses and they can offer great value for money often much cheaper than Underground. National Express and Easy Bus cover all major airports.